1. Calls upon all parties to the present fighting to cease all fighting and to terminate all military activity Immediately, no later than 12 hours after the movement of the adoption of this decision, in the positions they now occupy. 2. Calls upon the parties concerned to start Immediately after the cease fire the implementation of Security Council resolution 242 (1967) in all of its parts. 3. Decides that, immediately and concurrently with the cease fire, negotiations shall start between the parties concerned under appropriate auspices aimed at establishing a just and a durable peace in the Middle East. 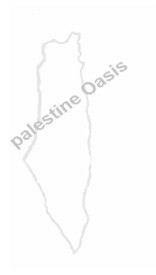 (C)Copyright 1998 Palestine Oasis. All rights reserved.